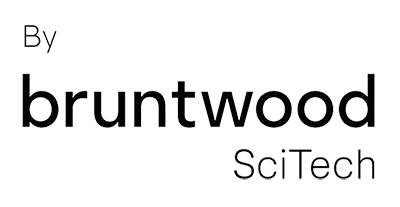 Plans to create more high specification space for small bioscience businesses in the North of England progress today as Bruntwood SciTech announces £10m investment which will see the development of over 50,000 sq ft of laboratory facilities at Alderley Park in Cheshire. The Park’s Mereside life science campus, which already has a global reputation for drug discovery, will provide much needed additional space for increased demand from early stage life science companies and biotechs. These companies will be able to access the new ready-to-go chemistry and biology laboratories ranging from 500 sq ft to 2000 sq ft from Spring 2019. 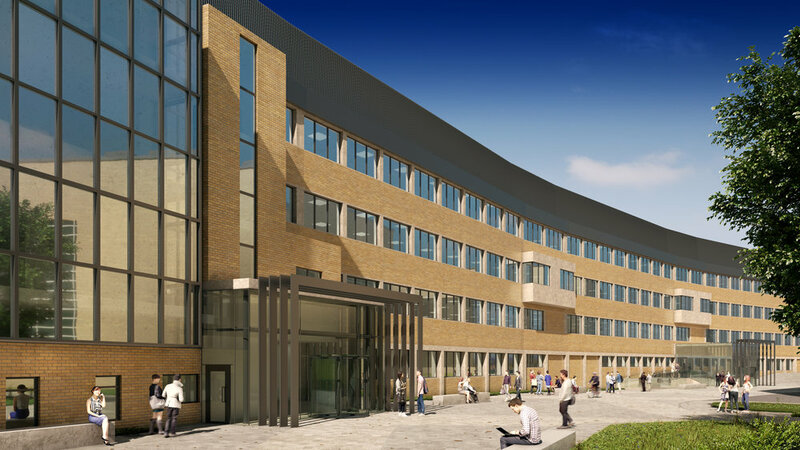 The addition of new specialist scientific and laboratory space comes as a response to increasing demand from companies at and choosing to relocate to Alderley Park. Over 200 fast-growing SMEs employing over 2,000 people are already based at the Park. Key to this rapid company growth and expansion has been the Alderley Park Accelerator. Operated by leading life science incubation specialist BioCity Group, the Accelerator provides bespoke programmes of business support which include access to investment, talent and an extensive network of entrepreneurs, key industry figures, and senior executives who provide expert advice and mentorship. Dr Chris Doherty, managing director of Alderley Park, said: “These are the first labs we have developed at Alderley Park and are ideal for smaller life science businesses as they expand and grow. We see a lot of demand at this end of the market for high quality lab facilities and we have a unique offer not only in terms of specification but also our ability to provide access to a community of like-minded businesses. Dr Doherty added that shortages of laboratory space in parts of the UK and USA have been in a marked trend in recent years and the development timescales of new facilities is a constricting factor on growth. Bruntwood SciTech’s investment at Alderley Park is helping overcome the problem, he said. 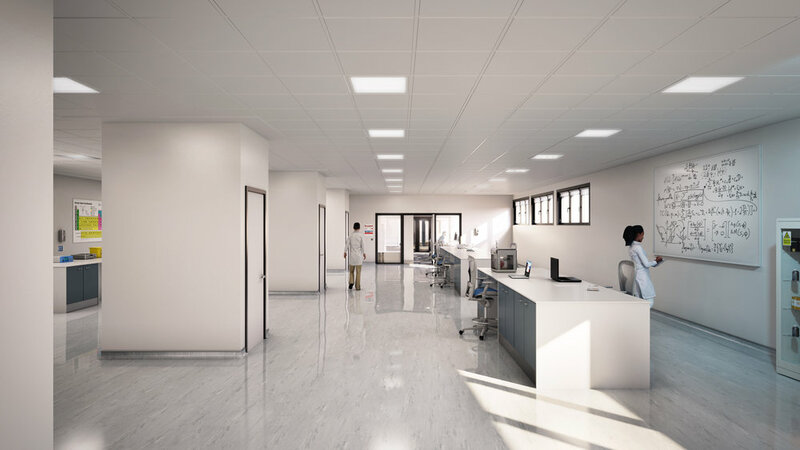 Alongside the new space available now we will also be re-developing a further 100,000 sq ft of larger laboratories ranging up to 15,000 sq ft. “The investment reflects our commitment to the life science sector in the region. The UK has a worldwide reputation for high quality research innovation and Alderley Park is key to that continuing story,” he added. Other changes at the 400-acre Park include the future development of a new gym in September 2019, an 8,000 sq ft pub and restaurant in the Grade II listed Tenants Hall, a farm shop in the former Stanley Arms and 21 newly created beautiful boutique guest rooms. Glasshouse, which is set for completion in Summer 2019 will offer 150,000 sq ft of high quality, collaborative workspace to tech companies and forward thinking, innovative businesses.